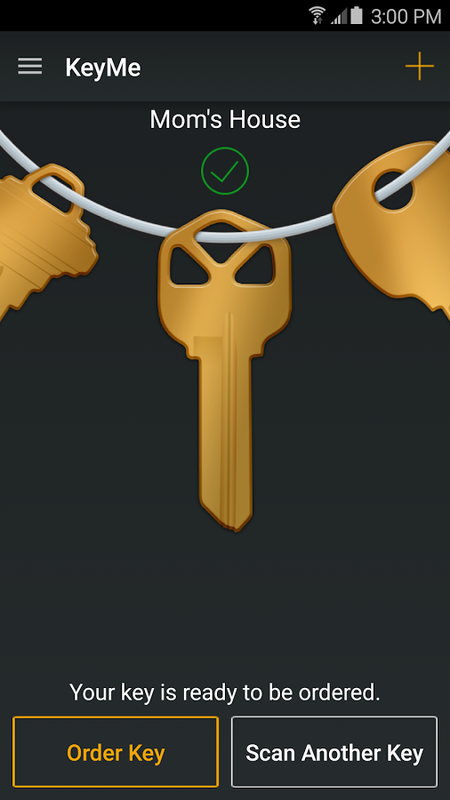 KeyMe promises to solve the problem of locking yourself out of the house by keeping your keys in the cloud. That sounds very modern and cool, but what does it mean? 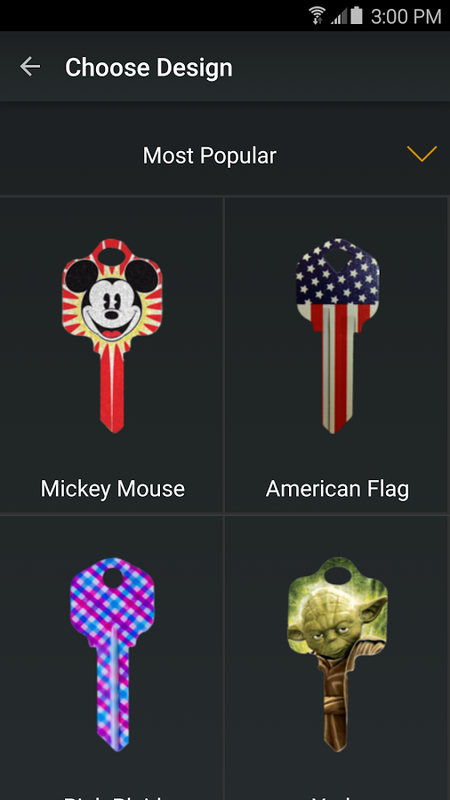 KeyMe is a key saving and duplication app that just launched on Android. It lets you scan keys, order duplicates, and even have them printed while you wait at automated kiosks. I'm sure no one would ever use this for nefarious purposes, though. Not at all. 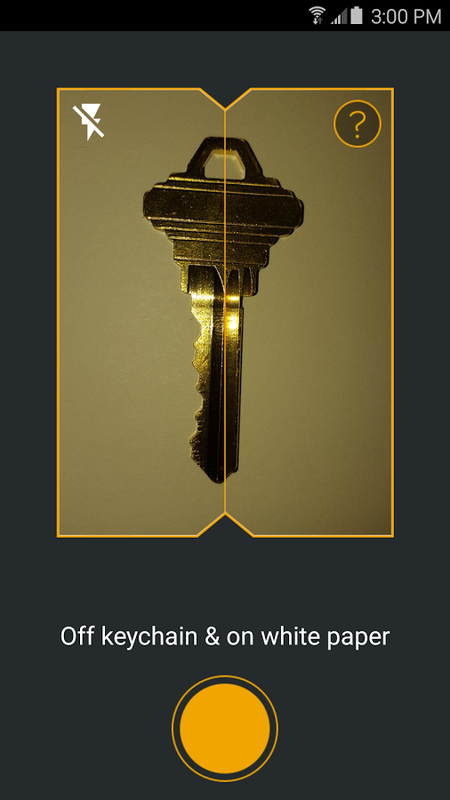 It only takes a moment to scan a key. It needs to be off the keychain and laying flat on a white piece of paper for maximum contrast, and you'll have to take a picture of both sides. After that, the images are uploaded to a (hopefully very secure) server for processing. 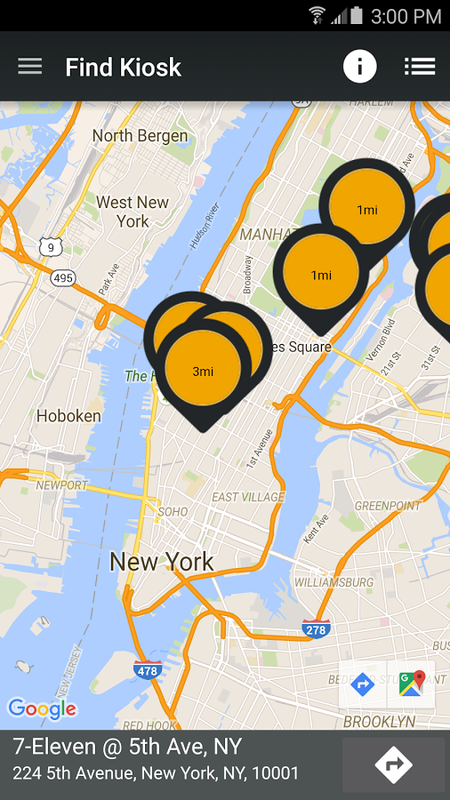 A few minutes later, you can have a copy shipped to you or have them made at a KeyMe kiosk, assuming one is nearby. Apparently there's one a few miles from me. You can also share access to a key with someone via email. 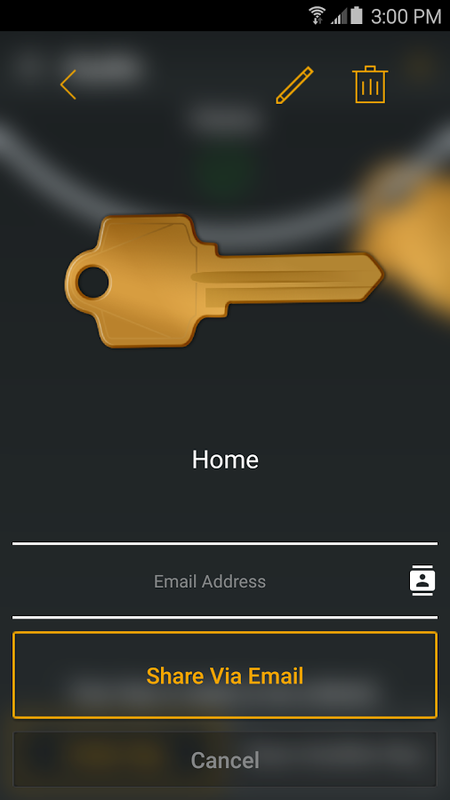 You could probably use this app to make a copy of your neighbor's key when they're not looking, which is pretty sketchy. Don't do that. Still, it's not like pin tumbler locks are the most secure things on the planet. You can buy a bump key for a few bucks that lets you open most tumbler-based locks. 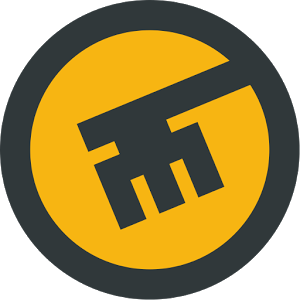 KeyMe isn't going to make the world less safe, but maybe it'll save you from paying a locksmith a few hundred dollars to unlock your door. Be aware the device compatibility is a little weird right now.